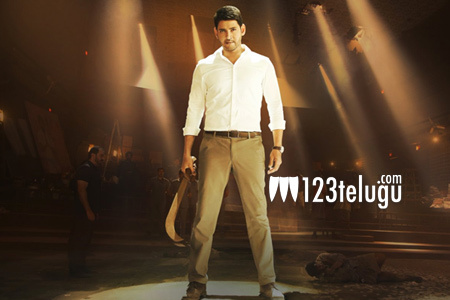 The records are set to be re-written as Mahesh Babu’s new film, Bharath Ane Nenu is all set for a massive release this Friday. The buzz for the film in the overseas is huge as close to 2000 premiere shows are being planned in just the US alone. In such a case, the trade is expecting some massive numbers from the film. The collections from the premieres are expected to hit the one million mark and if the film garners a hit talk, the weekend collections are expected to be close to 3 million which is huge. The promotions are on in huge swing and as the subject matter is quite hard-hitting, there is a good chance that the audience will lap up the film big time.